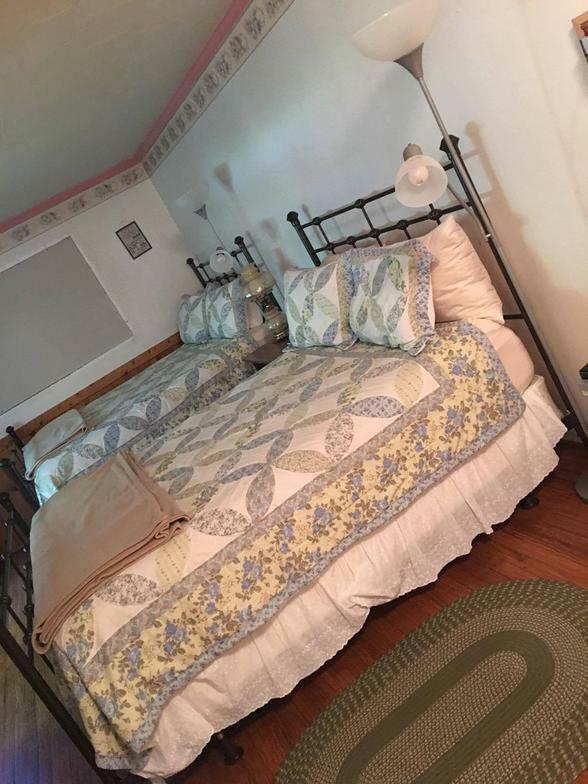 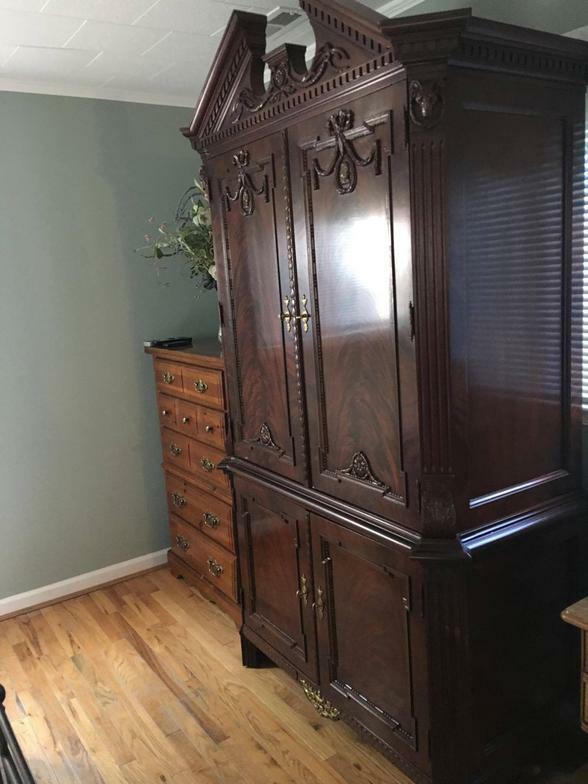 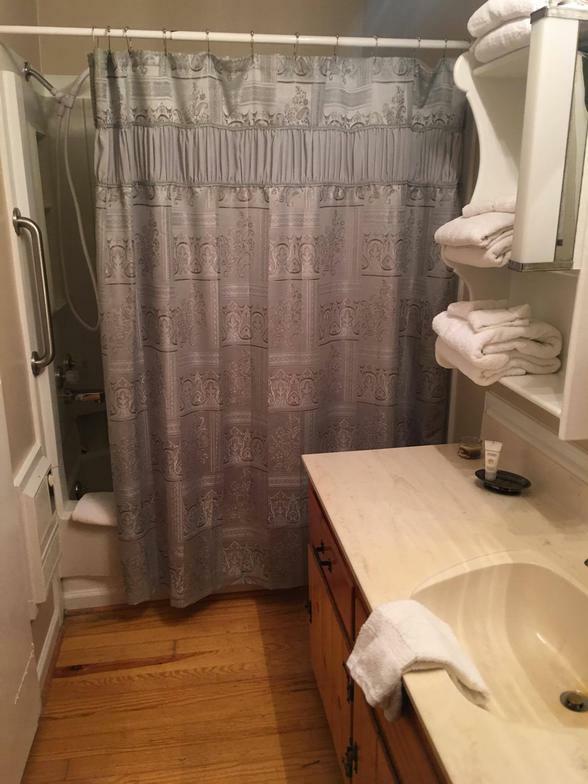 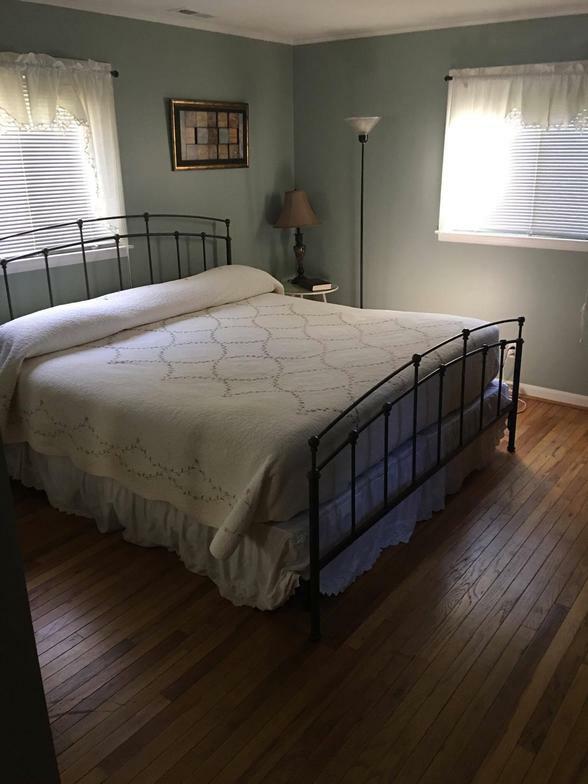 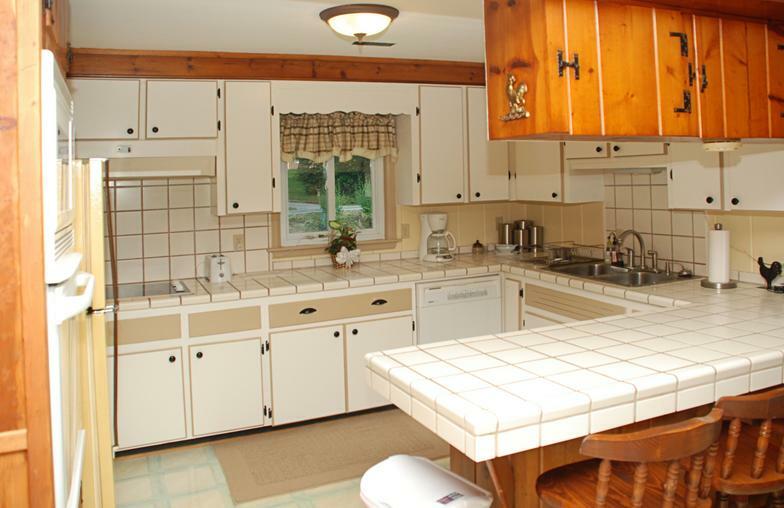 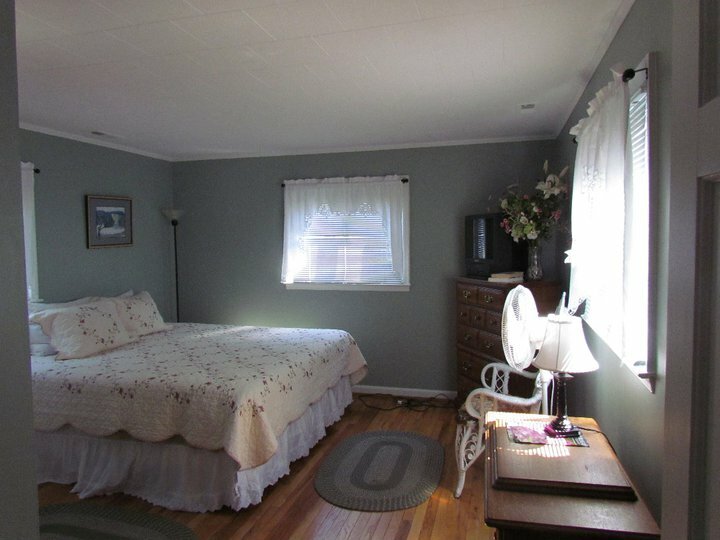 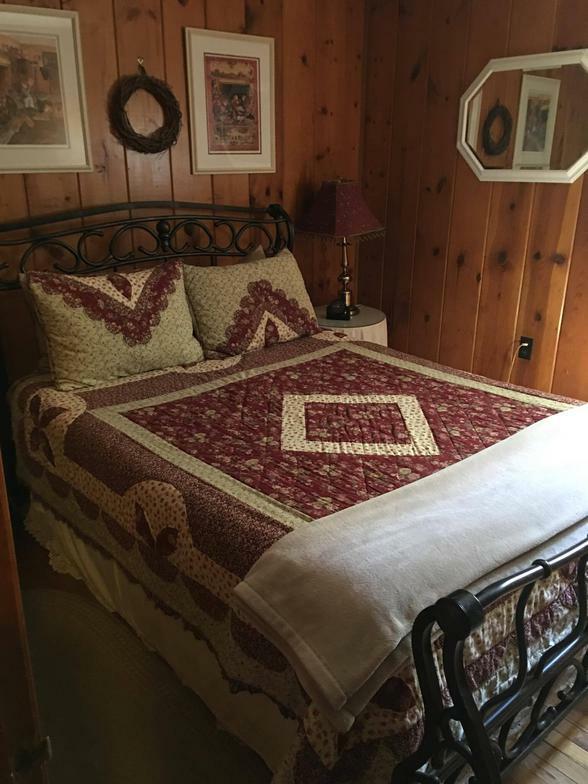 This cottage includes 1 king, 4 queens, for a total of 5 beds and 2 full baths. 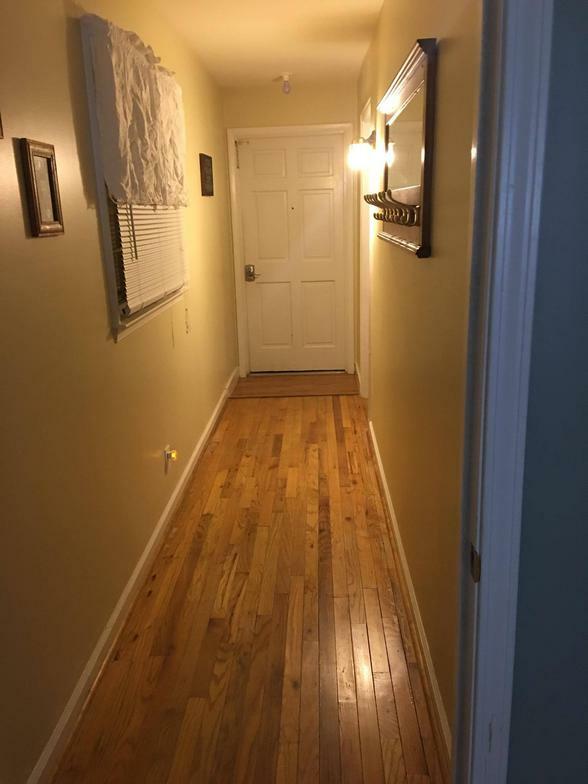 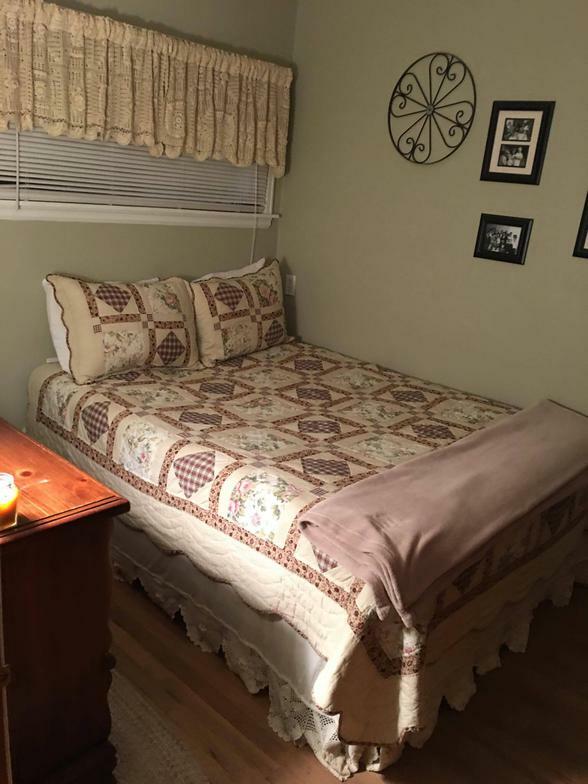 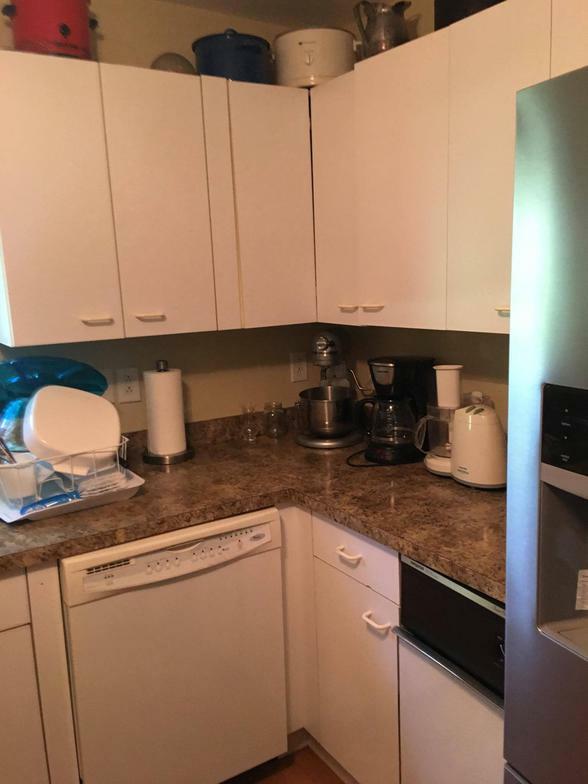 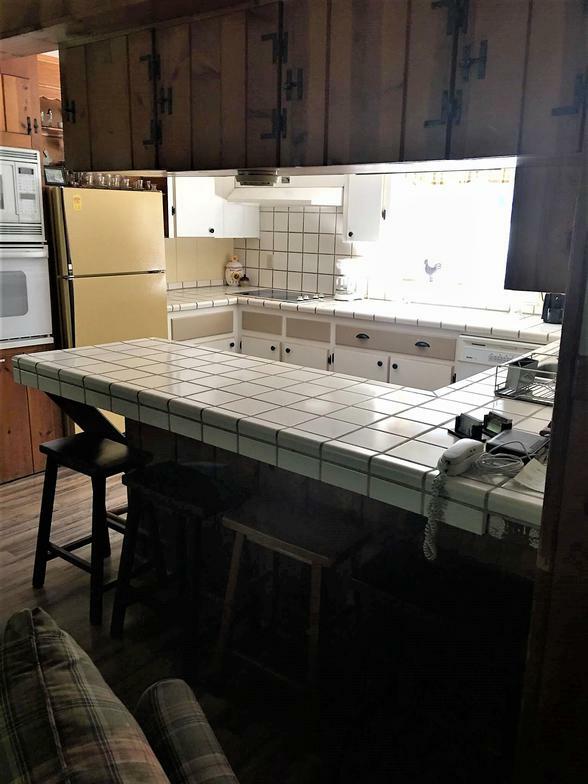 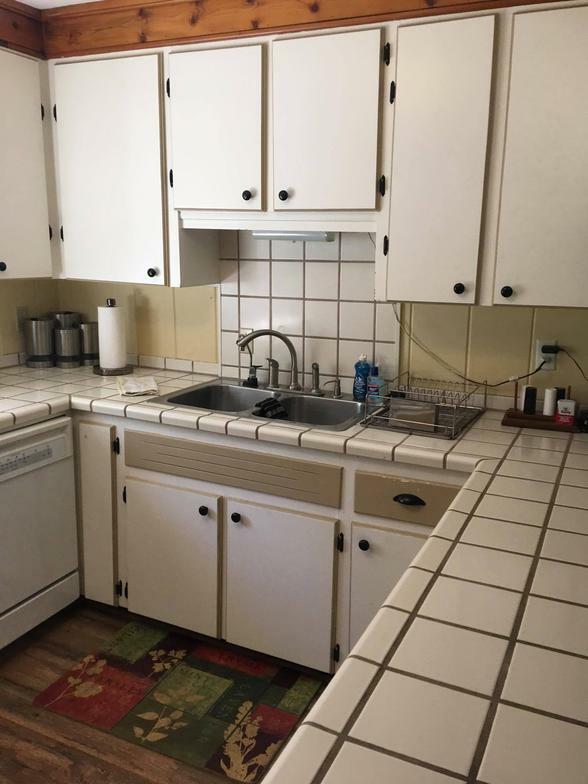 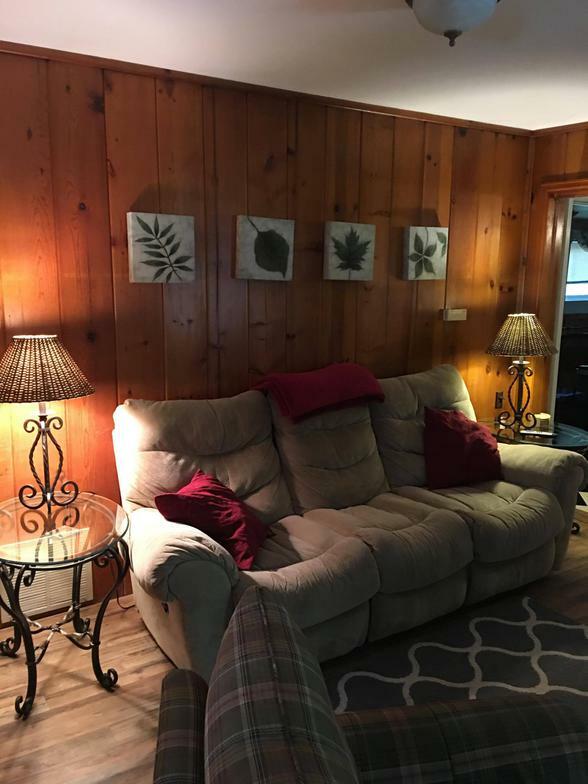 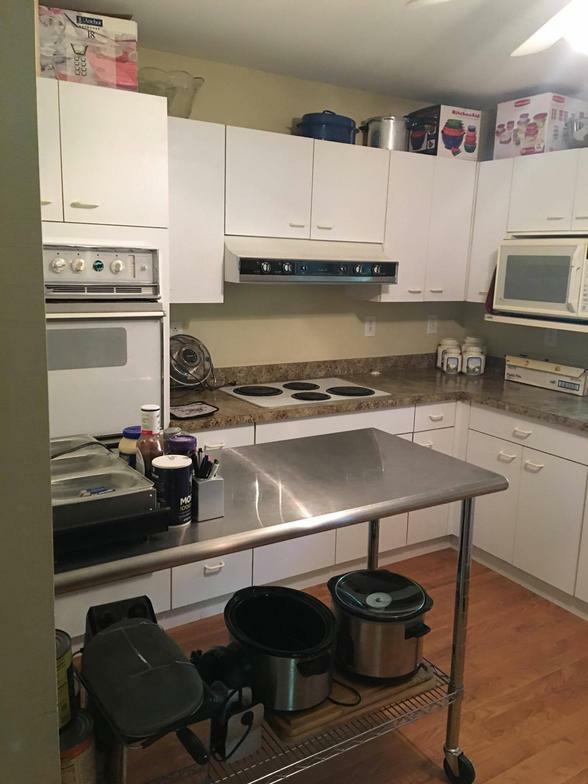 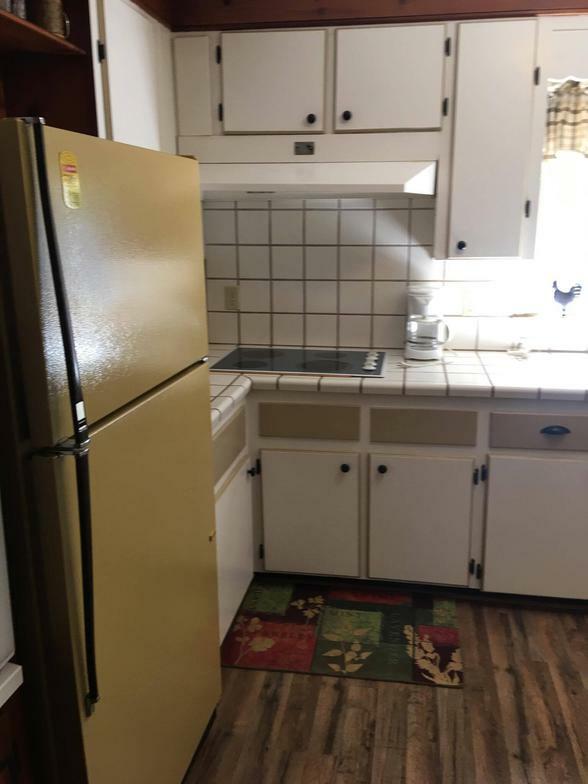 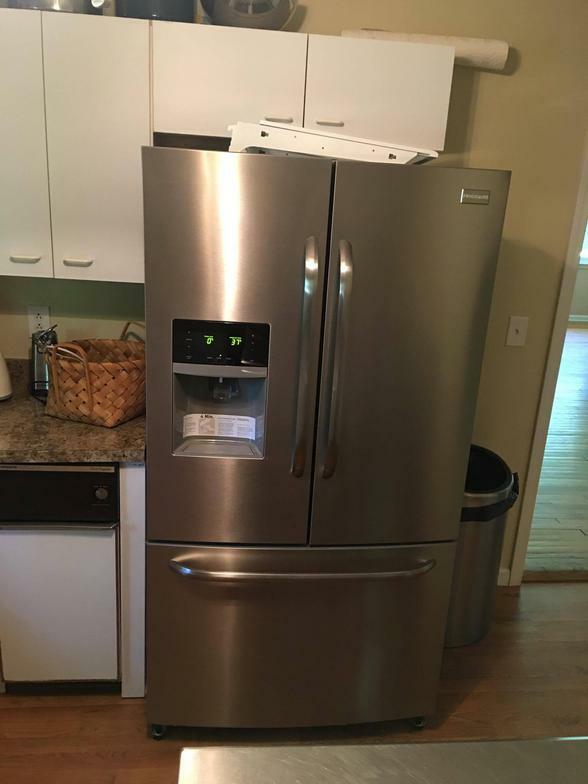 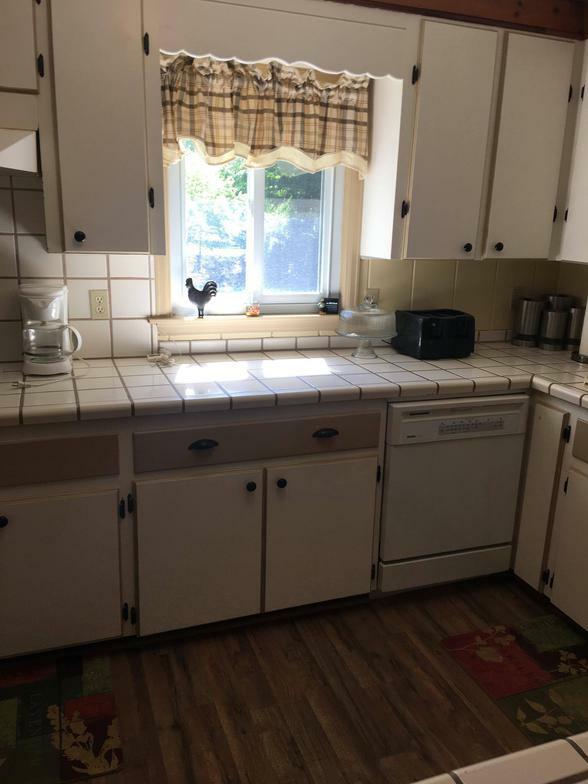 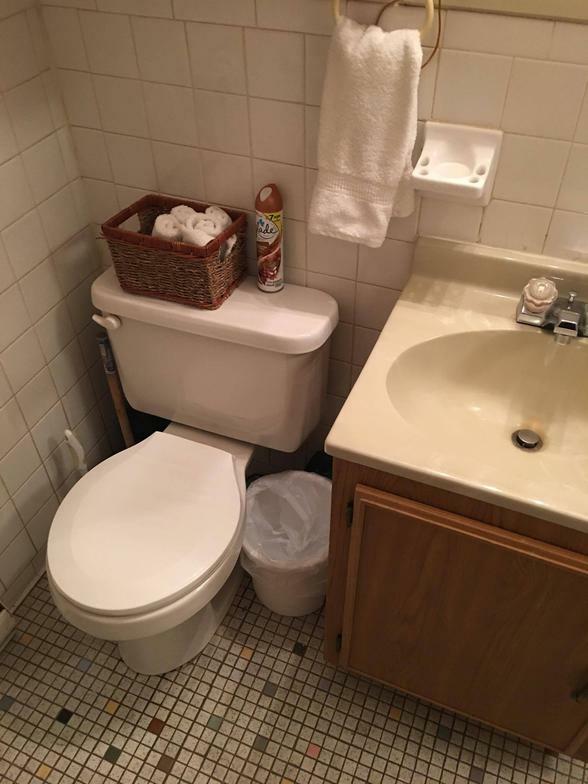 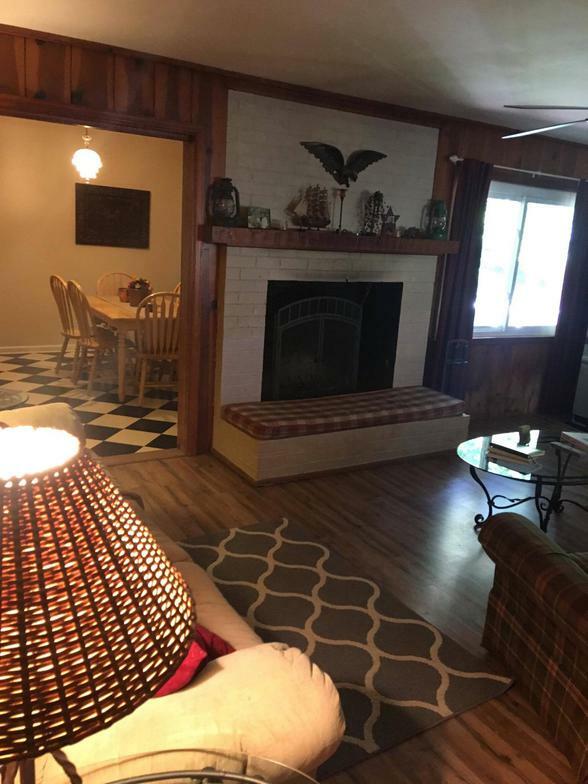 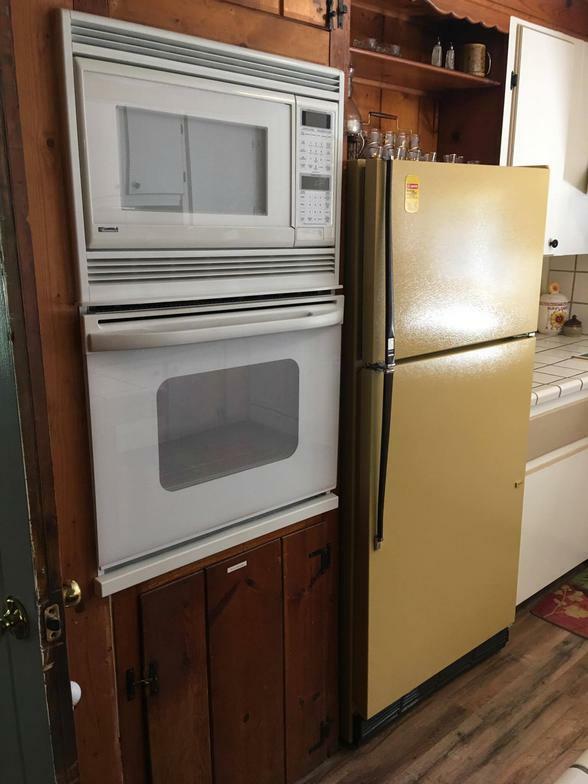 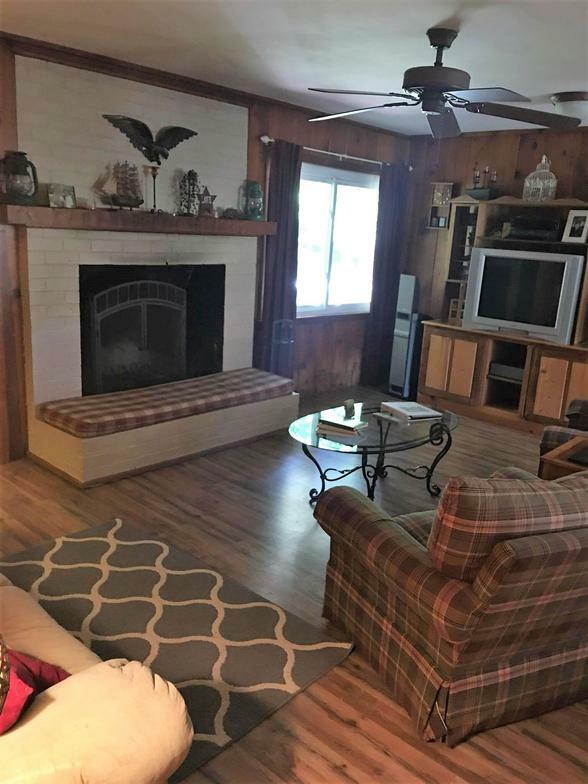 Enjoy a fully equipped kitchen, separate dining area, spacious living room with a wood-burning fireplace, laundry room (use as needed during your stay) and TV/DVD player. 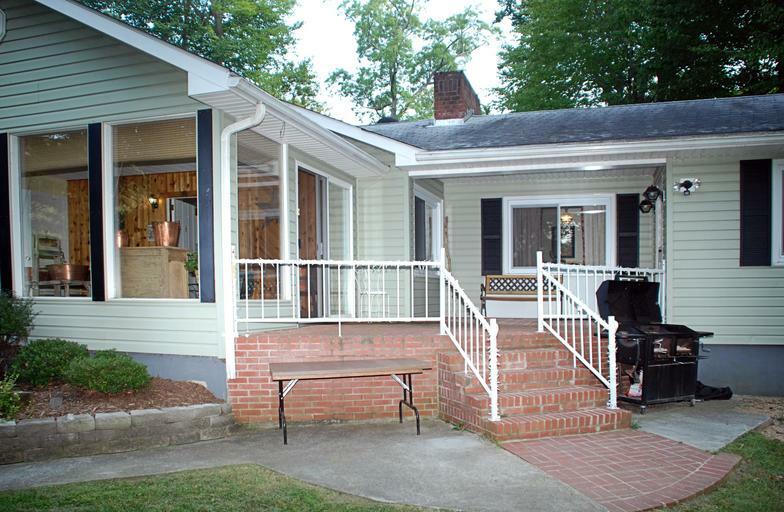 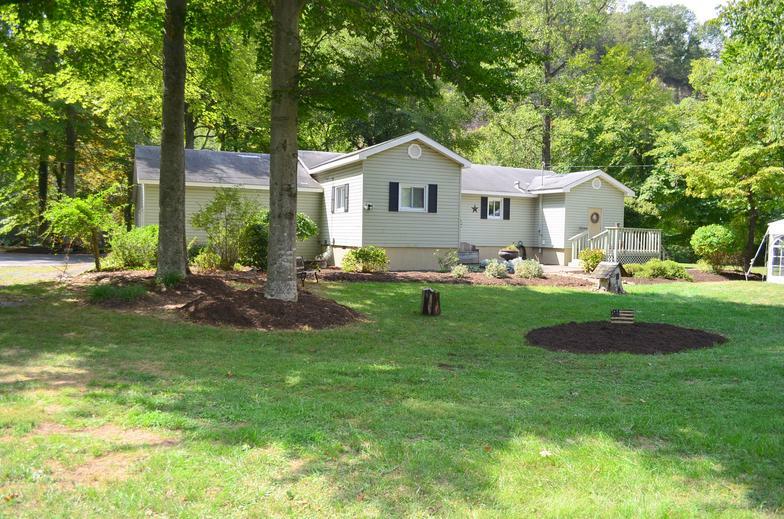 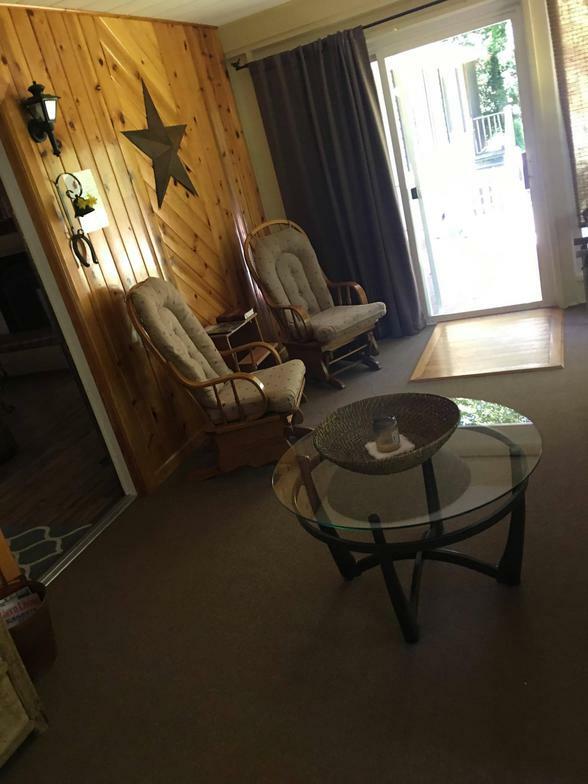 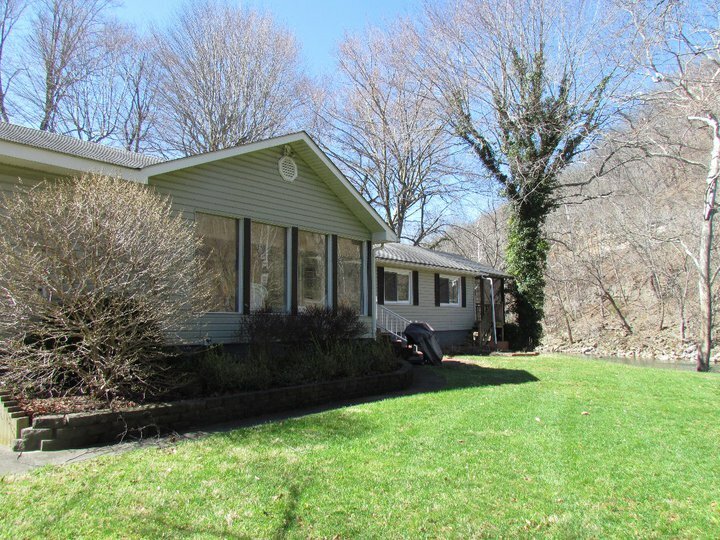 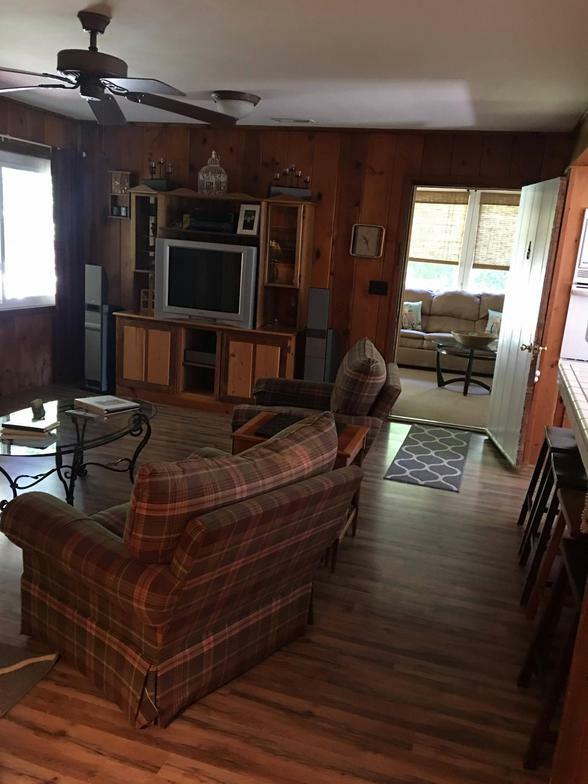 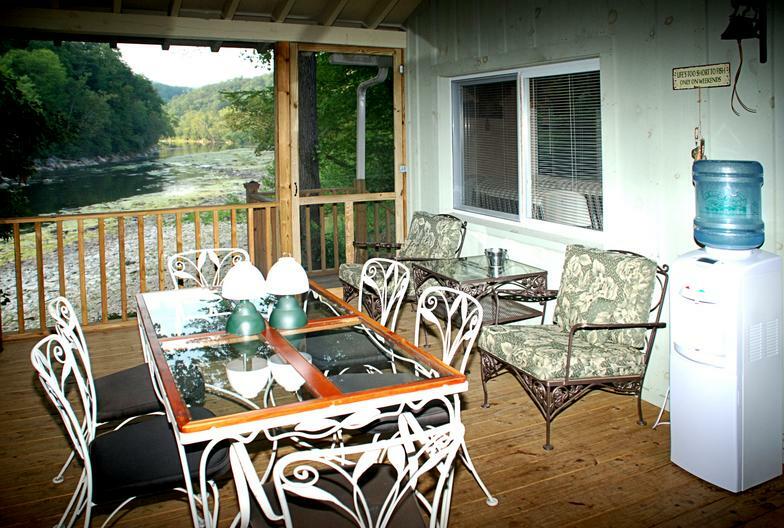 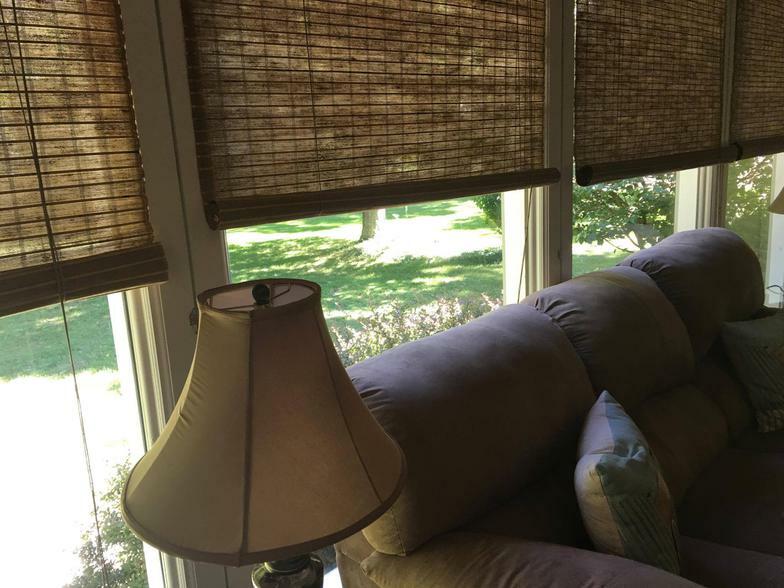 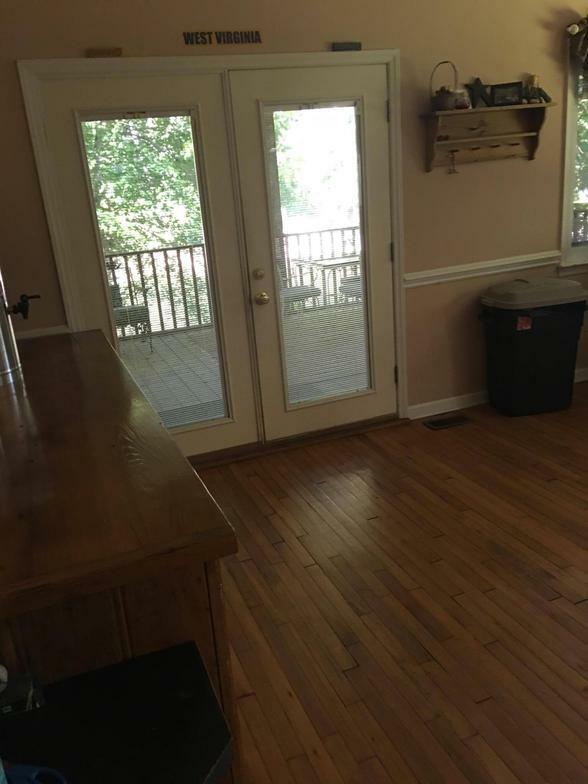 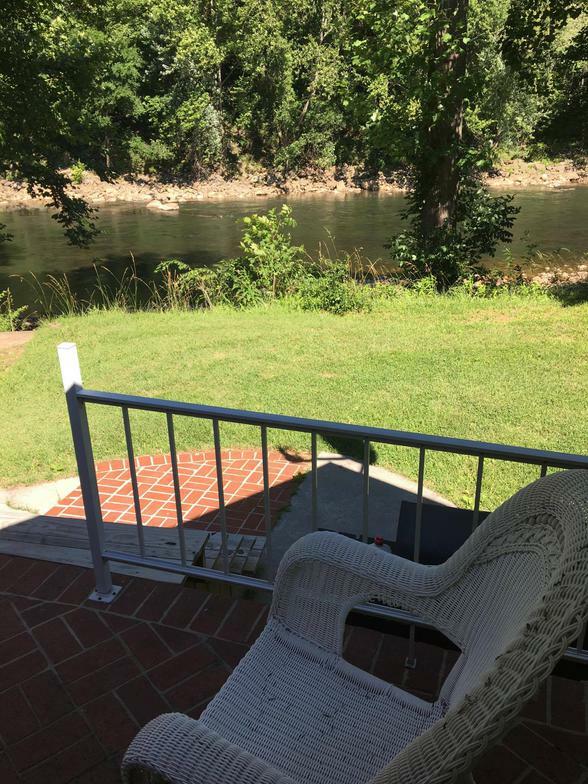 This cottage features a sun room, with a beautiful view of the river, back patio, charcoal grill, fire pit, board games and large screened in back porch that also overlooks the beautiful Greenbrier River. 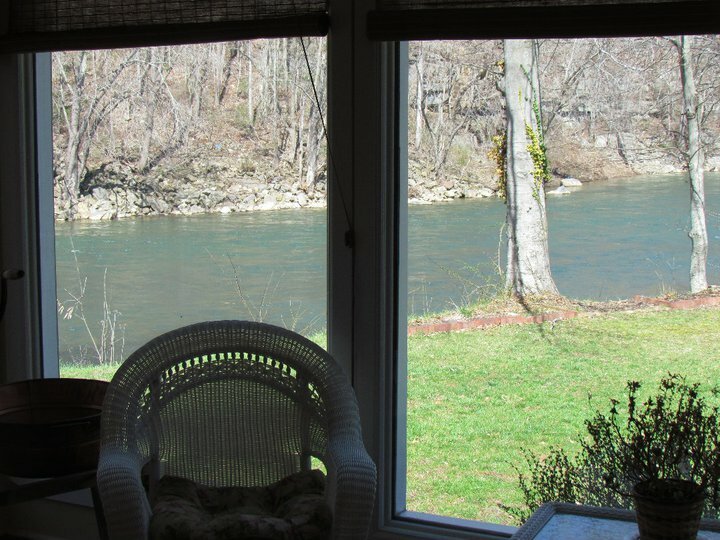 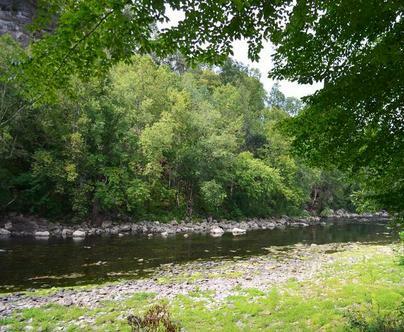 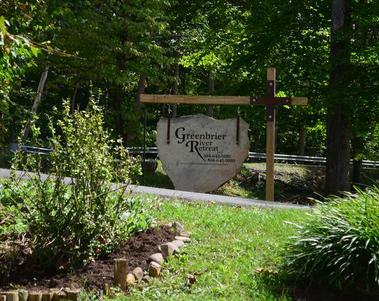 The river bank is flat in areas to fish and swim and enjoy while you stay with us here at Greenbrier River Retreat. 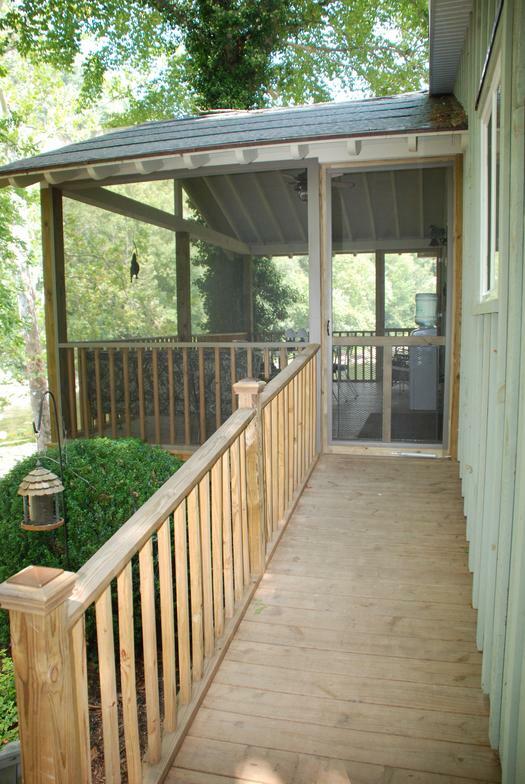 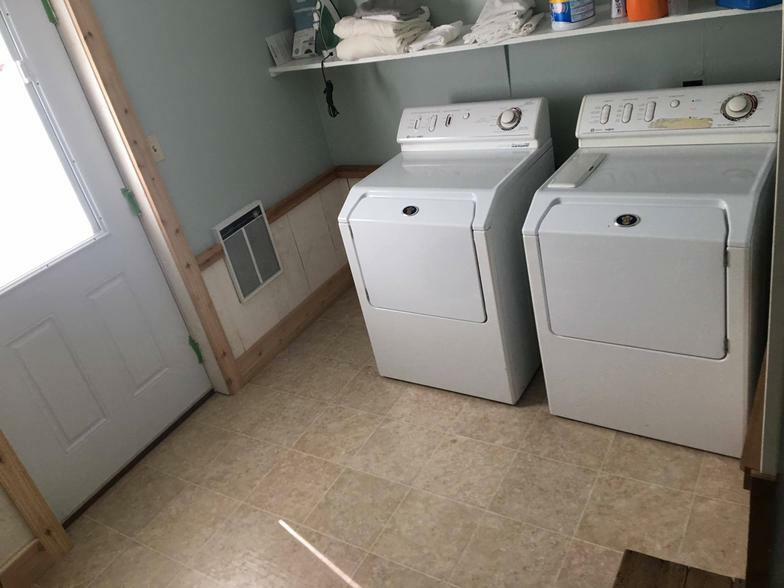 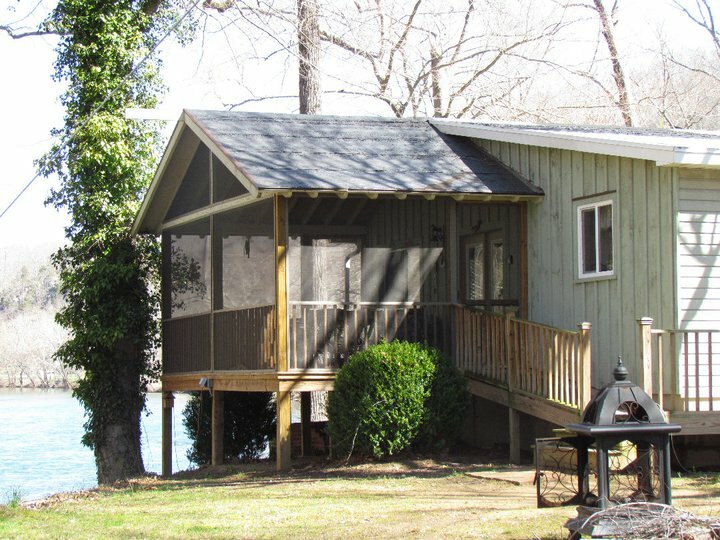 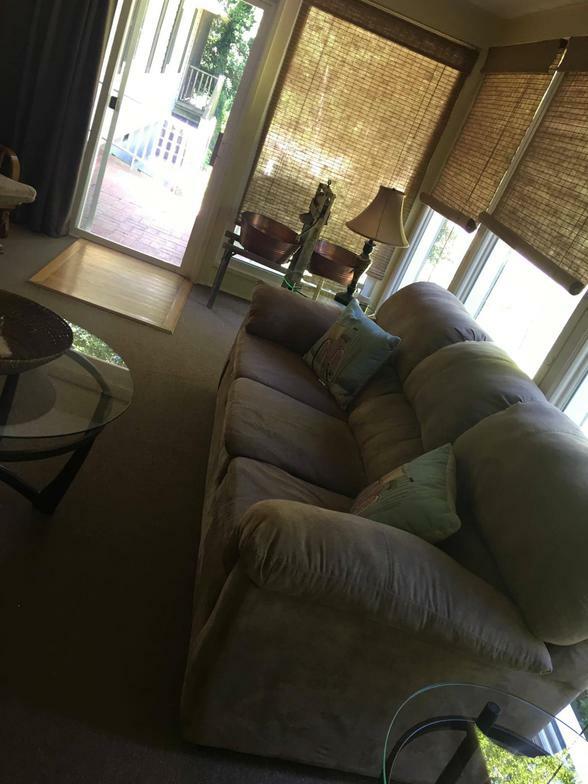 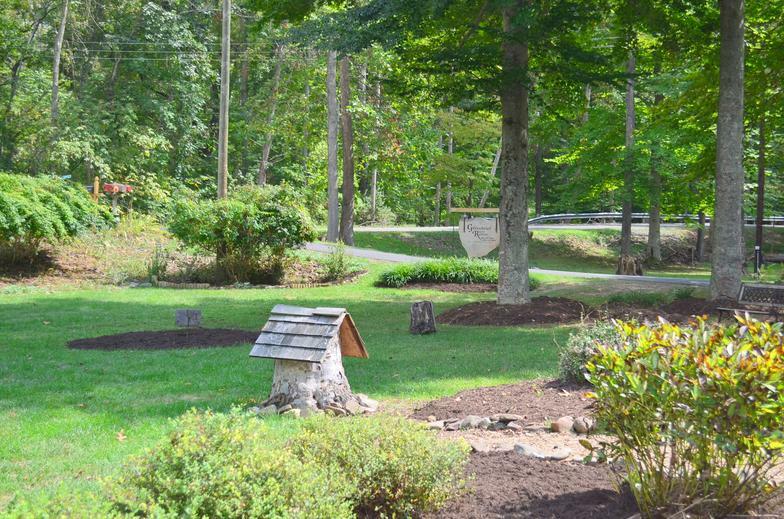 There is a swing set and small basketball court area for the children (Shared with Cottage #4) this cottage is also handicap accessible with a ramp for use as needed. 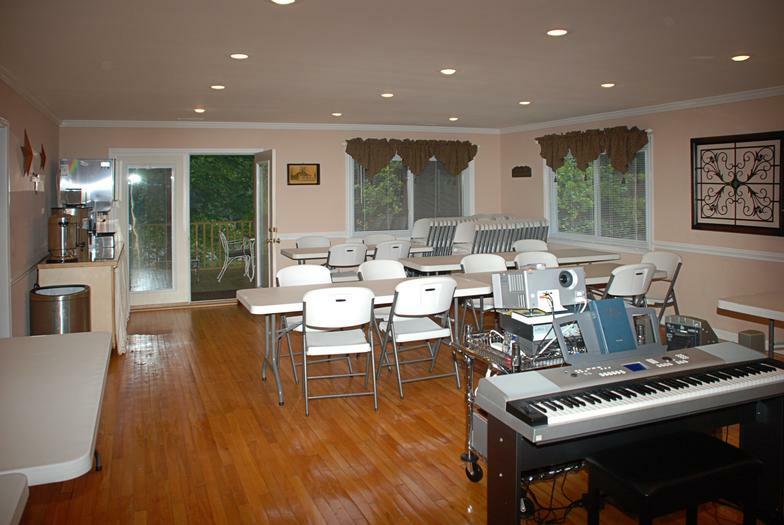 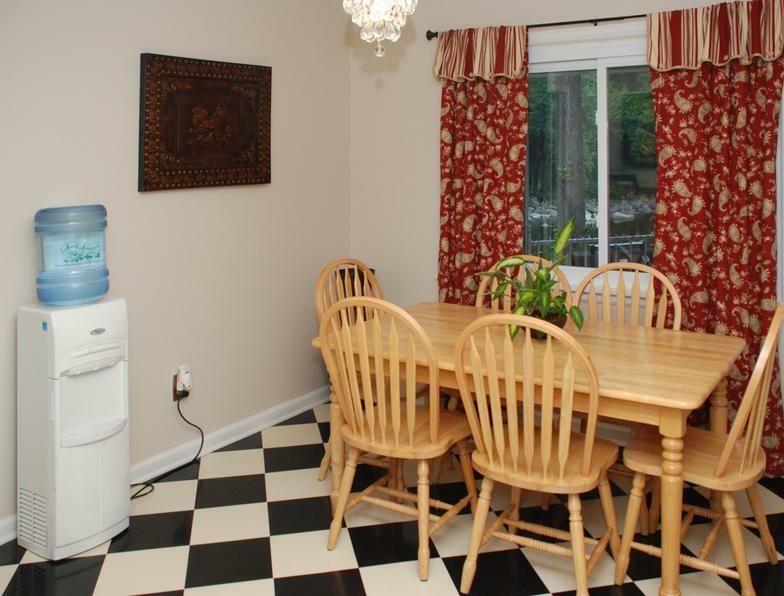 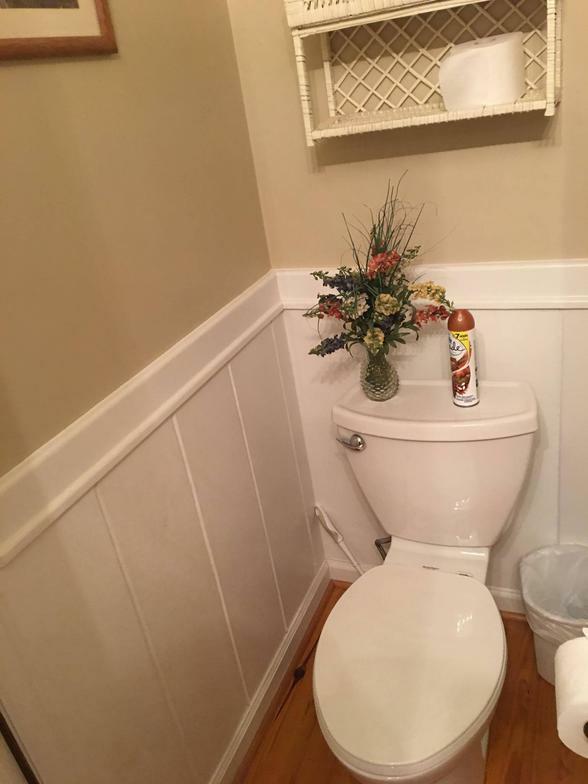 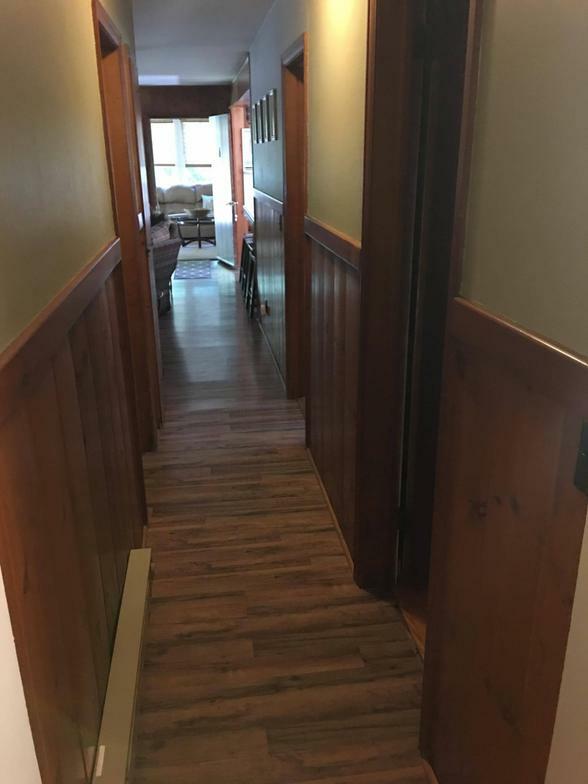 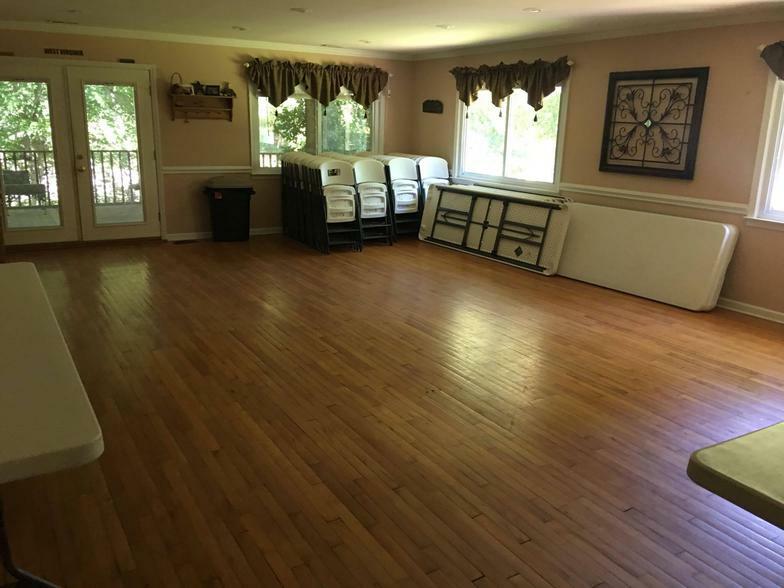 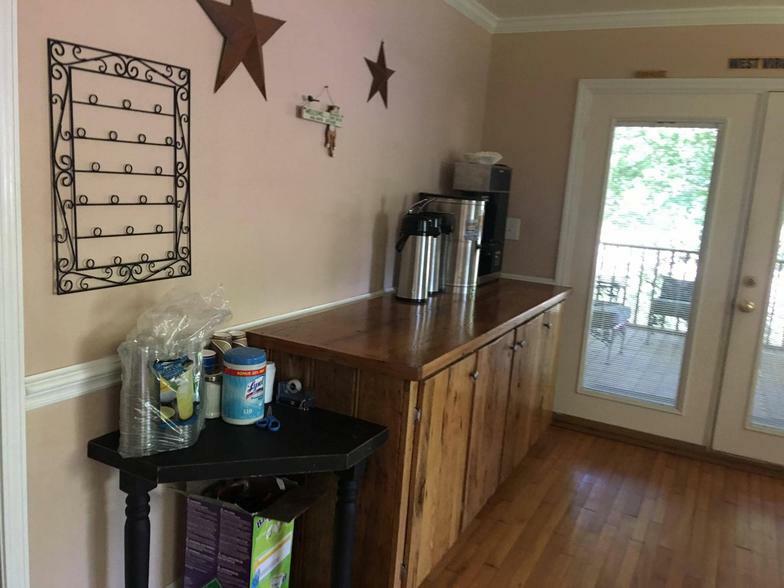 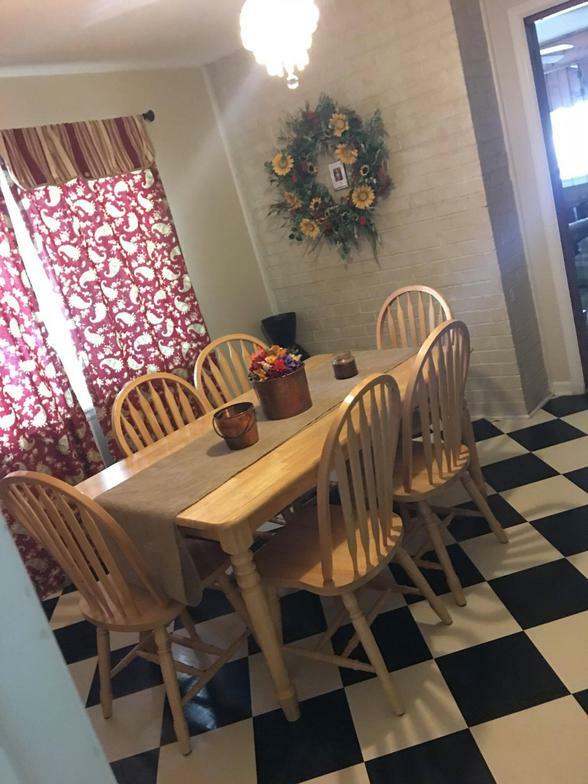 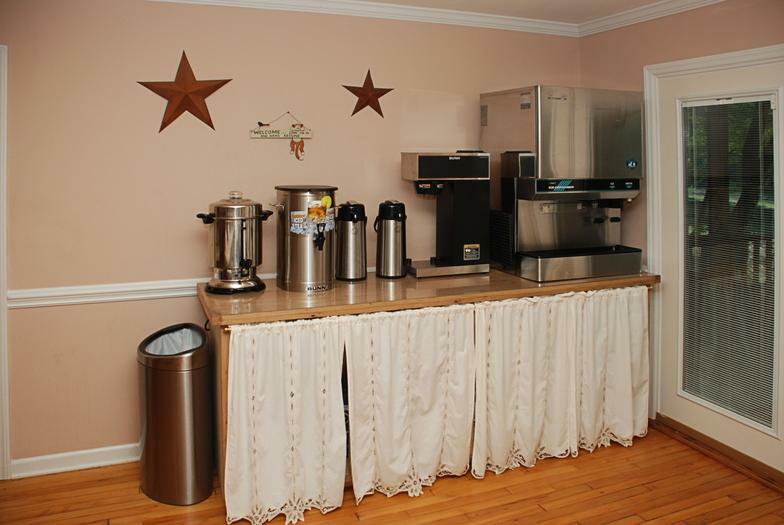 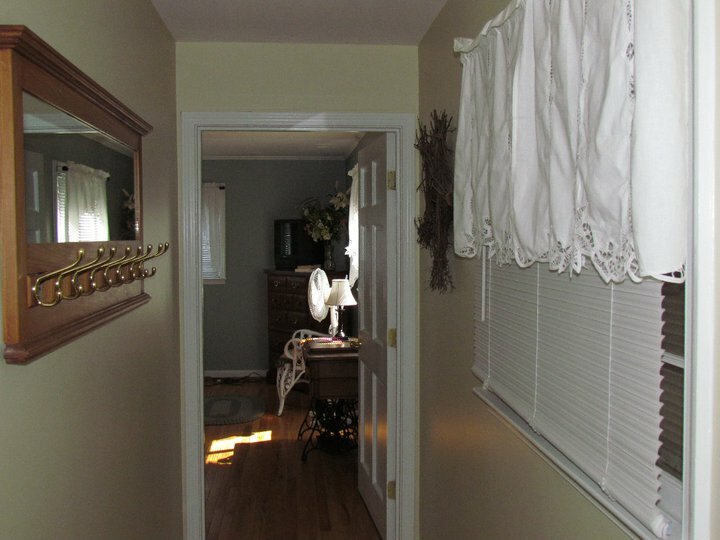 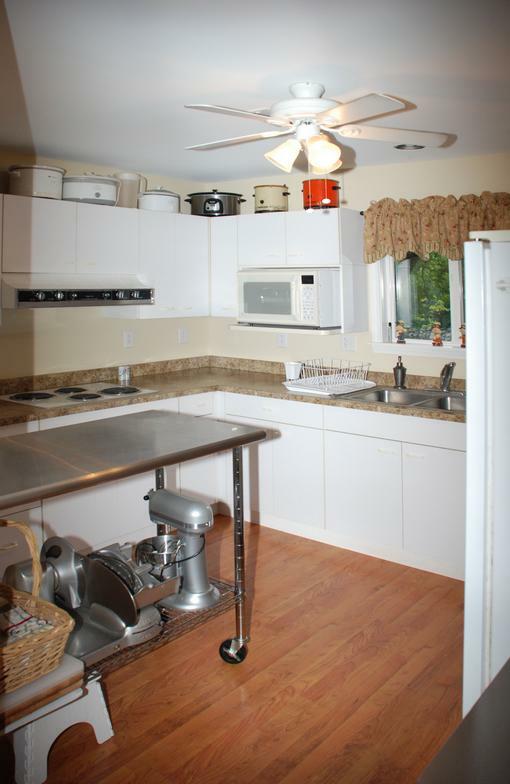 For an “additional charge” with or without renting the cottage, the Conference Room can be used as well, great for family reunions, weddings, parties, showers, receptions and/or business meetings; there is a full kitchen, half bath,dish network, and seating for 50 people. 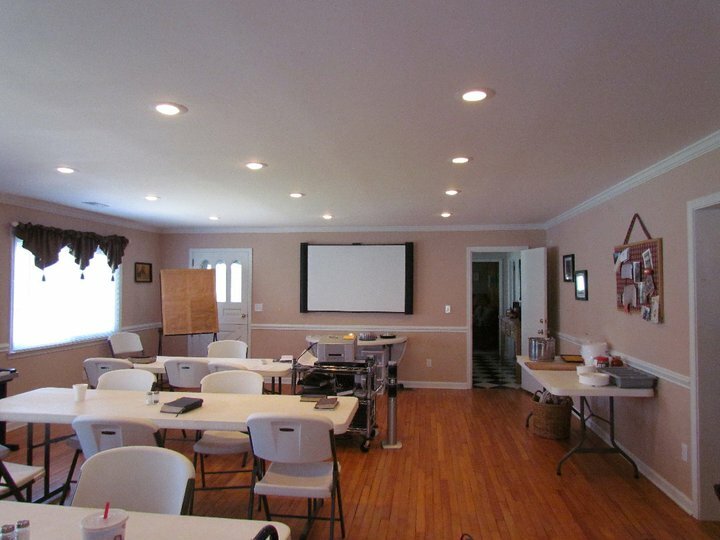 We offer a screen and projector for presentations as well as an easel board. 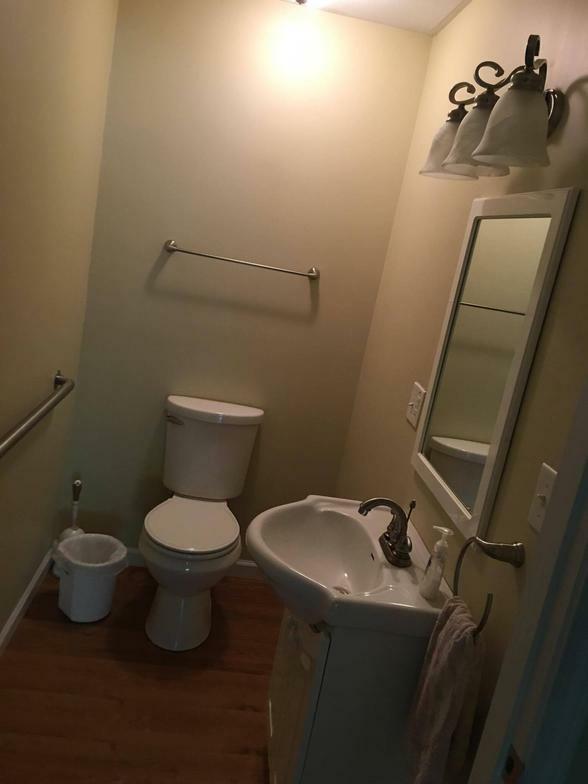 Otherwise it will remain locked during your stay.